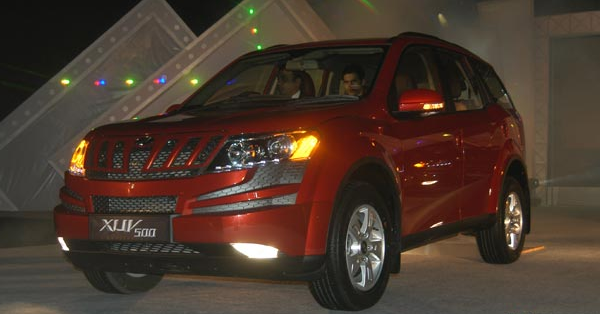 As our readers would already know that the homegrown SUV maker, Mahindra & Mahindra would launch the base variant of their already well selling car, XUV 5OO. The base variant would be called as W4 and would compete with Renault's Duster, Nissan Terrano and Tata Safari. As we already hinted you that the new car could be launched at a very competitive price tag of INR 10.99 Lakh, we once again got the hint from one of our source that this is the price range that Mahindra's are looking at to launch this vehicle. Stay tuned to more information.